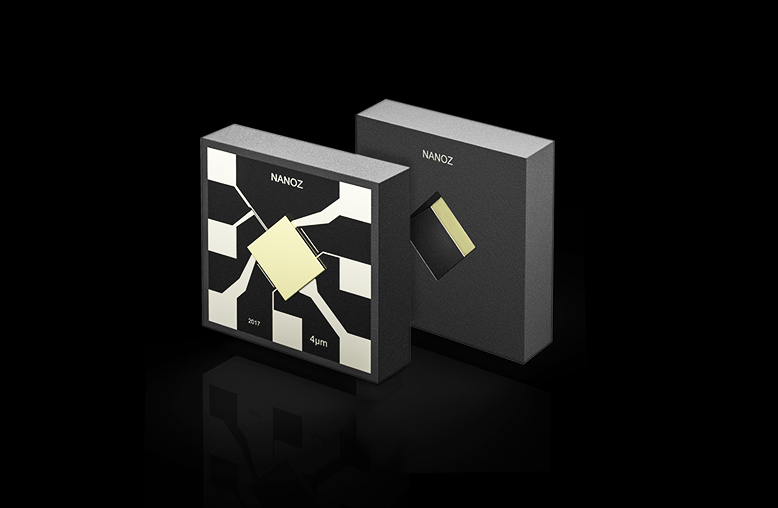 With the latest Nanoz Gas sensors you have the possibilities to include the sensor in watches, phones etc. Our sensor has 4 times wider detection range than other sensors and even it is one of the smallest in the market (just 1.8 mm for each side and 0.45 mm thick) we managed that our sensors are able to be Selective. (Patent) Furthermore it consumes only 1/10 energy compared to similar sensors. Can you imagine the endless possibilities of its application? 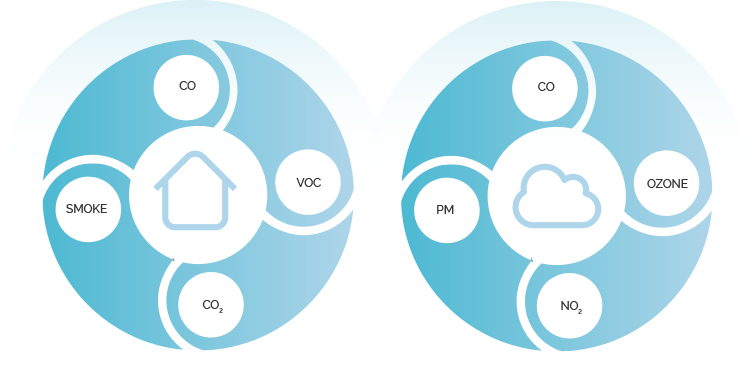 So What Does Our Sensor Makes Us Different? 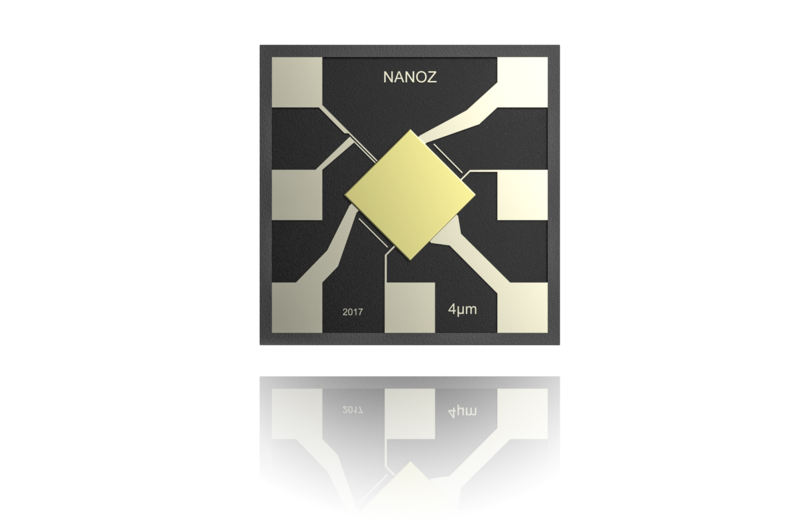 Nanoz has developed a worldwide patent for sensors with selectivity in matter of gas detection. The advantages of metal oxide semiconductor sensors are their high sensitivity for the gas to be detected, low dependence on humidity and temperature, long service life, and relatively low production costs. Discover some of the infinite applications of Nanoz. Discover the air quality, wherever you are. Poor air quality is one of the greatest worldwide threats to health and wellbeing. So let us help you to make better decisions in matter of air quality by providing you a cost effective, selective and aquarate sensors, which you can integrate in the latest in and outdoor air quality monitoring equipment. Gas sensitive semiconductor technology allows ppb level detection with high accuracy and stability at a fraction of the cost of analyzer based instruments. No matter in what kind of industry you are operating. Any gas requirement can be developed following your request. Reduce Pollution from Vehicles and Engines. Ventilation and Air Conditioning (HVAC) system or to measure the quality of air from the HEPA filtration system of aircrafts. The sensors are able to provide an signal corresponding to the gas concentration of the prevalent pollutant and the degree of odor contamination. Measure gasses with any device in any surrounding. The smartphone industry has revolutionized the sensor industry as mobile applications today aggregate ever more sensors. Gas sensors could be the next to be integrated in smart phones and/or wearable. 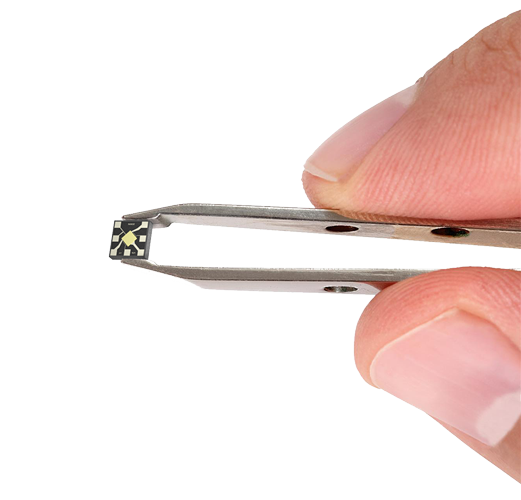 Our Target is 8-9% of the mobile phones are sold with a Nanoz Sensor in 2020. The market is ready for Nanoz sensors. 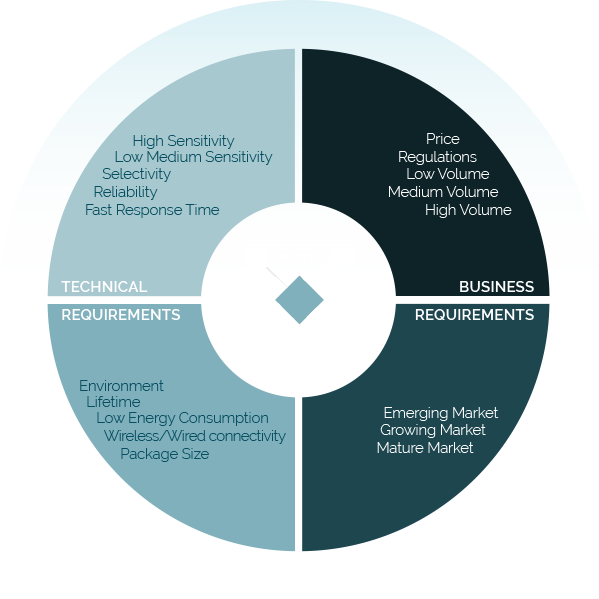 To be able to respond effectively to the real societal and market demands in terms of control and monitoring of air quality and processes in many areas and health. Applications have no limit other than man’s ability to innovate. Our Teamwork can be summed up in five short words…we believe in each other. Never doubt that a small group of thoughtful, committed citizens can change the world. Indeed, it is the only thing that ever has. When a team of dedicated individuals makes a commitment to act as one…the sky’s the limit. 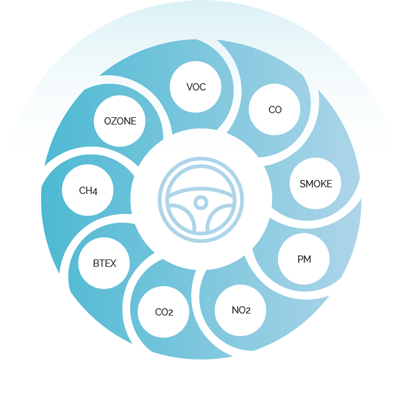 Our sensors and solutions can be used in many different fields of indoor and outdoor air quality, alcohol screening, gas alarms, life science and transportation. Coming together is a beginning…keeping together is progress…working together is success. and helping them to develop new products. Keep up with NANOZ and get instant news once in a while. Naturally, we’re always as sustainable as possible, from manufacturing to packaging to office practices.